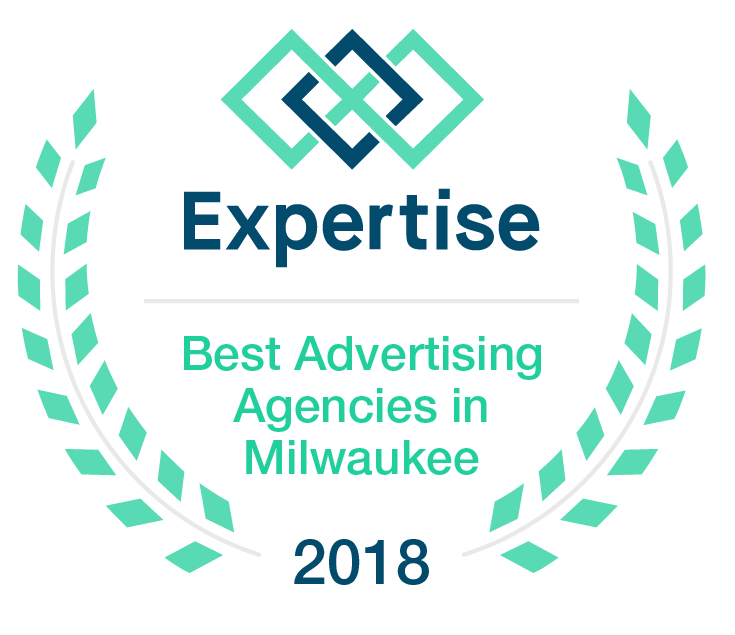 We’ve been providing our clients with the top-notch marketing and design, and we’ve got the chops to prove it. Through hard work and dedication, our team is recognized as the top talent in the area and has been awarded in international competitions. 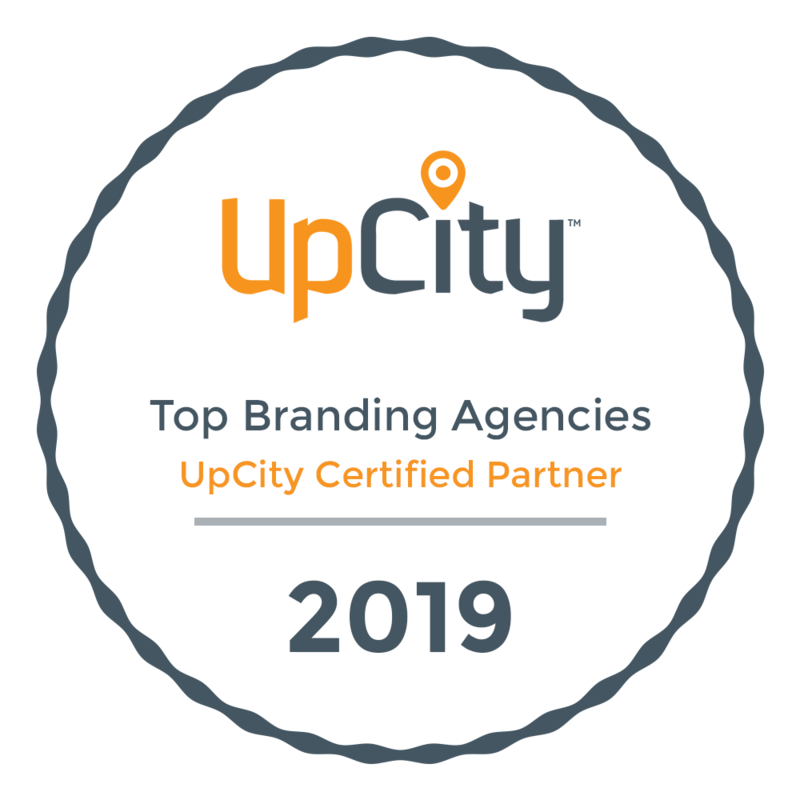 Our work continues as we work to become certified and recognized as partners with industry leaders. The selection process began by finding every business that provides service in the city, and to filter out any that fail to meet their definition of an expert. 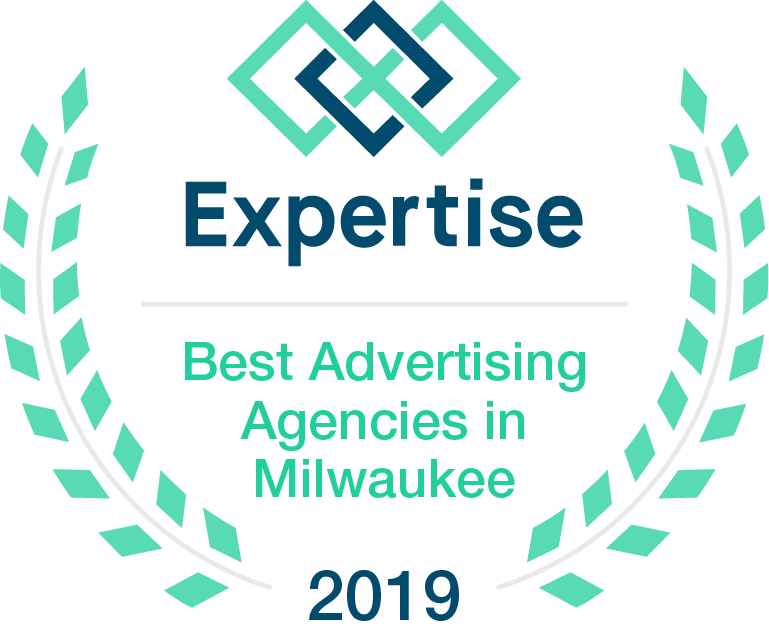 293 agencies were reviewed, and from that list, the companies were analyzed and scored on more than 25 variables across six categories. 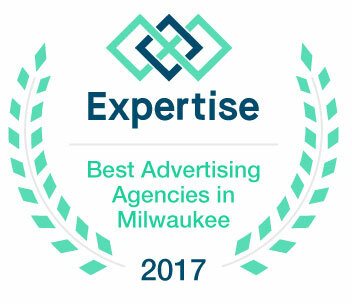 All that work lead to a finalized, hand-picked list of the Top 20 Best Advertising Agencies in Milwaukee, Wisconsin. The Google Partners certification is a professional accreditation that Google offers to companies who demonstrate proficiency in basic and advanced aspects of Google AdWords. A Google Partners certification allows agencies to show that Google recognizes them as an expert agency in online advertising. We are excited about our ability to offer proven marketing automation solutions along with our strategy, web design, development and other services alongside Sharpspring, one of the fastest growing marketing automation software companies in the industry. 2018 — Three silver international creative awards were won in the categories of websites and print publications. 2017 — Three international creative awards, two gold and one silver, in Online Videos and Websites. 2016 — Two international creative awards, both silvers, in the categories of Interactive Publications and Online Videos. 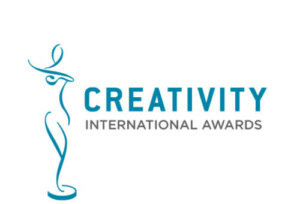 Ocreative is the winner of two awards at the 46th Annual Creativity International Awards. With entries from 42 countries, 4 Canadian Provinces, and 31 U.S states, the Creativity International Design Awards is one of the longest running, independent advertising and graphic design competitions. Winning entries are selected for their quality of art, or their advertising impact, or both. Ocreative is the winner of two awards from the International Davey Awards. The Davey Awards is an international creative award focused exclusively on honoring outstanding creative work from the best small agencies worldwide. The 2016 Davey Awards received nearly 4,000 entries from ad agencies, interactive agencies, production firms, in-house creative professionals, graphic designers, design firms, and public relations firms.